GRAFENWOEHR, Germany — The 2017 holiday season mailing deadlines have been released. To ensure packages sent from the U.S. are delivered before Dec. 25, 2017, to military APO/FPO/DPO addresses overseas, visit http://about.usps.com/news/national-releases/2017/pr17_063.htm. 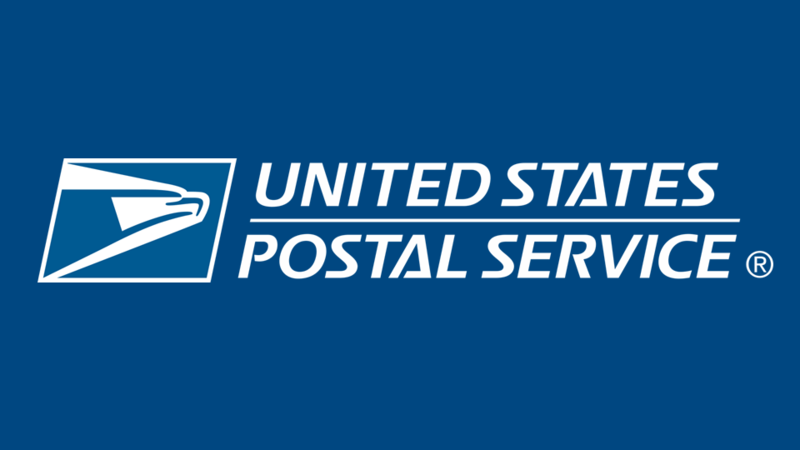 Sending bona fide gifts from overseas Army Post Offices, APOs, are subject to U.S. Customs duties if over $100 in value, according to USAG Bavaria post office officials. However, APO users are authorized to send multiple gifts to multiple names in one box at $100 per gift, per individual. Each gift must be marked with separate individual names. Do not mail soft cheese, fruit, meat or plant products. Hard cheese must have a USDA stamp. Kinder (Surprise) Eggs are prohibited to send to the U.S. via mail. An alternative is the Kinder “Joy” Eggs which are permissible. Alcohol and Tobacco products, strictly prohibited, including alcohol filled candy. Dry Cells batteries can be sent but must be deactivated from device, Lithium Batteries must be connected to device. Perfumes, colognes, aftershave and other scents are prohibited. Tower Barracks — Mon-Fri: 11 a.m. – 4:30 p.m.
Rose Barracks — Mon-Fri: 11 a.m. – 4:30 p.m.
Hohenfels — Mon-Fri: 11 a.m. – 4:30 p.m.
Garmisch — Mon-Fri: 9 a.m. – 3 p.m.
Visit the USAG Bavaria Post Offices at Grafenwoehr, Garmisch, Hohenfels and Vilseck for additional information on the best service to use based on your mailing needs. Go to www.bavaria.army.mil/postal.